This high quality 3ft x 6ft (HxW)Waltons Lap Garden Fence Panel has been designed to add a rustic finishing touch to any garden project. Ethically sourced overlapping timber comes together to create a strong build that will add security to your garden. To ensure these fencing panels remain solid, braced framing has been added around the edges of the timber. These fence panels can be used in a variety of garden settings because of their traditional and rustic design. 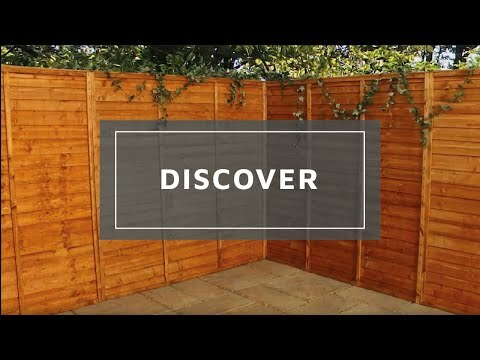 Due to the low height, these fence panels are ideal for creating a border around your garden that will keep pets and children in, without being overbearing. 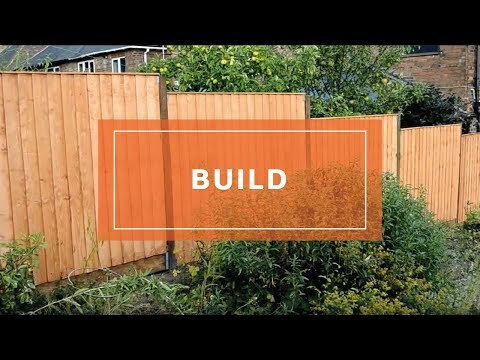 These fence panels are made from the same material as some of our garden buildings so you can be sure that they will look great for many years to come. These panels look especially good next to one of our garden sheds. It is wonderful to know that you are pleased with the quality and value for money of your fencing and I thank you again for your great feedback. It is fantastic to know that you are happy with the quality of your fencing and with the service received and I thank you again for taking the time to offer your wonderful review! Review:Good quality product reasonably priced. I am very pleased that you are happy with the quality and value for money of your fencing and I thank you again for your feedback. I am thrilled to know that you found your fencing to be of very good quality and thank you again for your positive feedback, it is much appreciated! 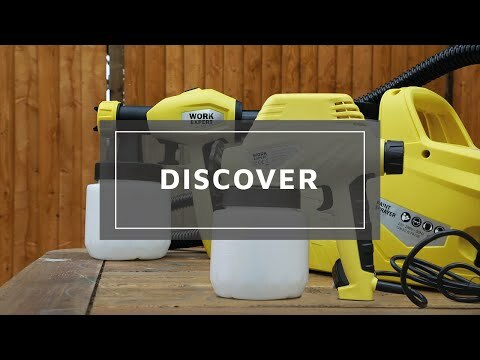 I am so pleased to know that you are happy with the service provided by our delivery team and that you are also pleased with your fencing panels. Thank you for taking the time to inform us, we appreciate it!